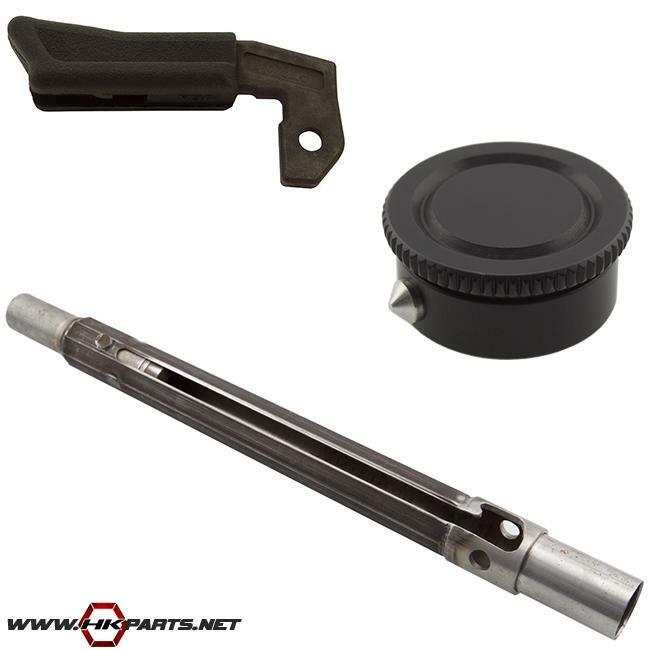 We offer a variety of HK G3, 91, & PTR cocking tubes and the parts that go with them, such as springs, end caps, handles and more. Be sure to check out the desirable HK 91, G3, PTR & C308 Cocking Handle ($44.95) listed below. It provides more than 2x the surface area and charging ability on your firearm, and it's made right here in the US. Browse through the other products below as well.